Revealing that “the peace I had believed [to exist] inside Tel Aviv” was all along “fragile, superficial and illusory”, Veloso writes that he now wants real peace, which Palestinians have always argued must be based on justice and full respect for international law. 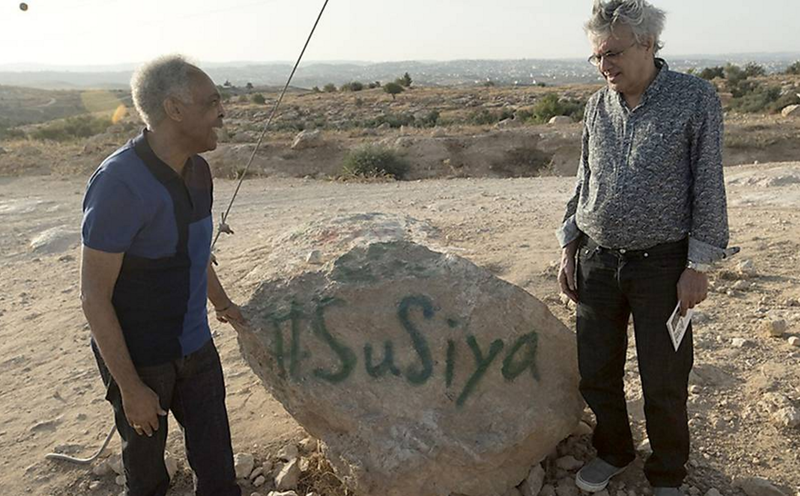 He writes, “But now I want it feeling much closer to the Palestinians than I had ever imagined myself - and further away from Israel than my heart could not even [imagine] just a little more than a year ago”. 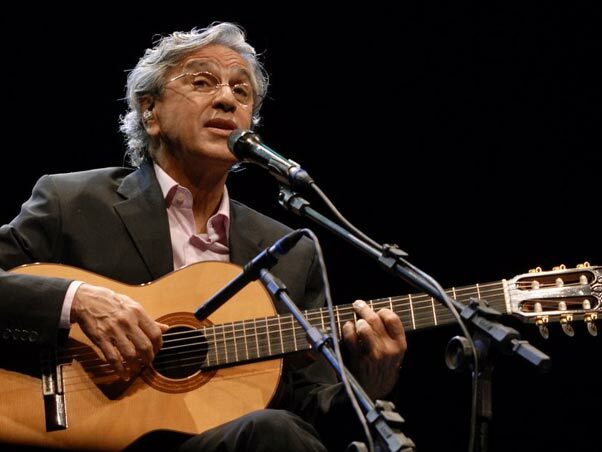 Earlier this year Caetano Veloso and Gilberto Gil refused to cancel a concert in Tel Aviv despite wide Brazilian, Palestinian and international appeals. Major figures like Archbishop Desmond Tutu, Roger Waters, Brazil's former Human Rights Minister and UN rapporteur Paulo Sérgio Pinheiro, wrote to the Brazilian stars at the time asking them not to do business-as-usual with a state that is committing horrific crimes against the Palestinian people. In his letter to them, Arch. Desmond Tutu wrote, “I have myself witnessed the apartheid reality that Israel has created within its borders and in the occupied Palestinian territory (…) If we cannot, at the very least, heed the appeals of Palestinian society, to refrain from undermining their peaceful resistance and aspirations for a life without oppression, we will be abandoning our moral obligations. In situations of oppression, neutrality means taking the side of the oppressor".